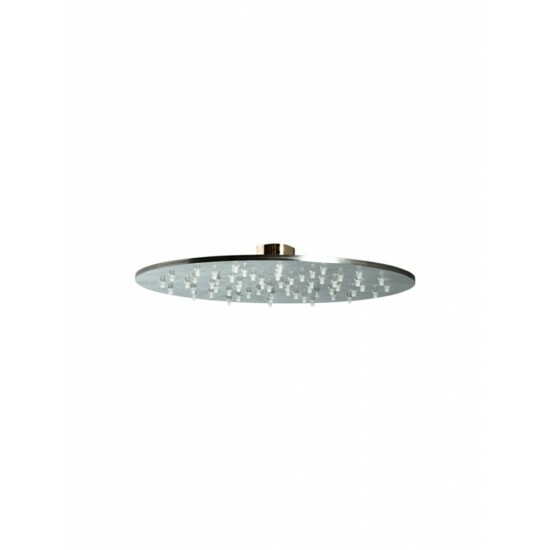 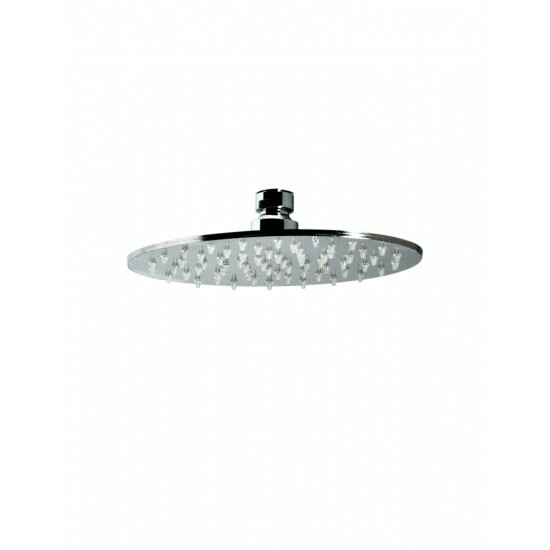 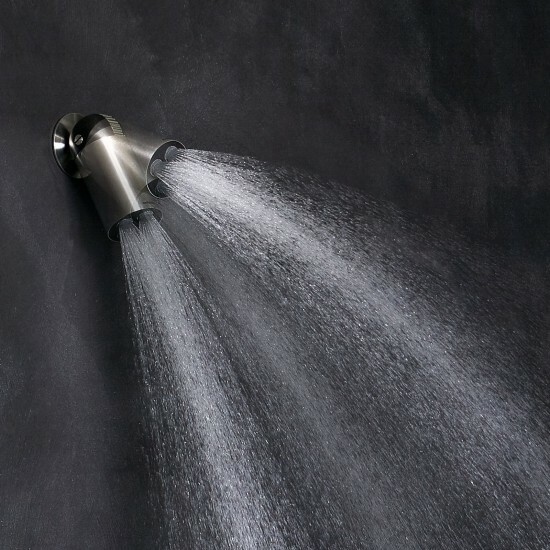 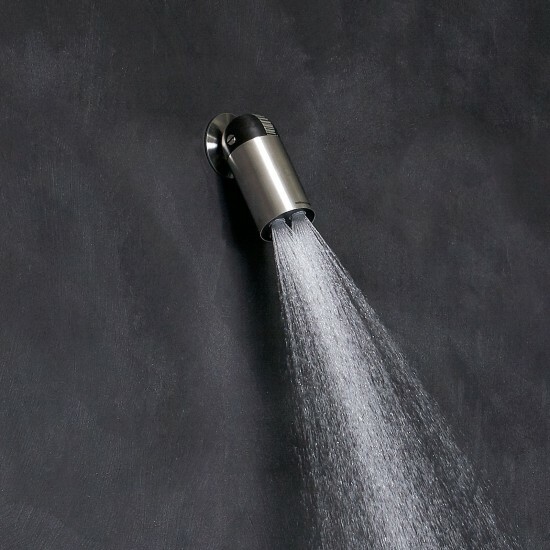 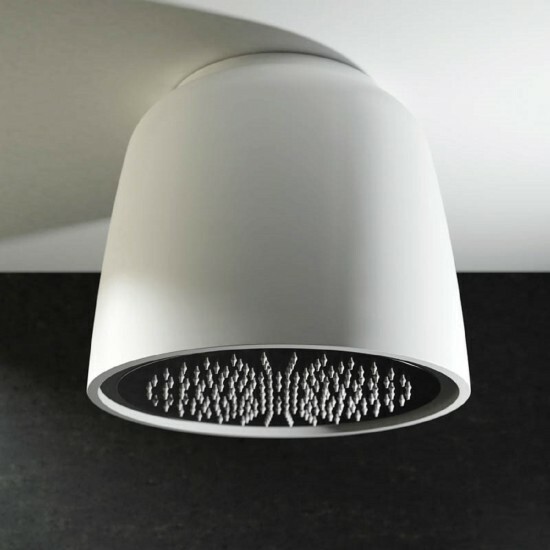 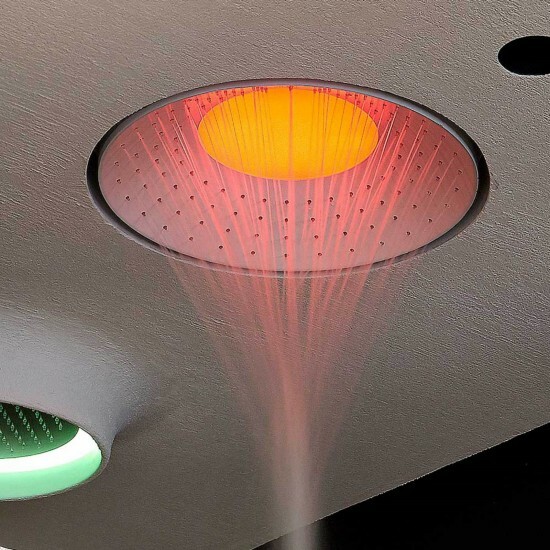 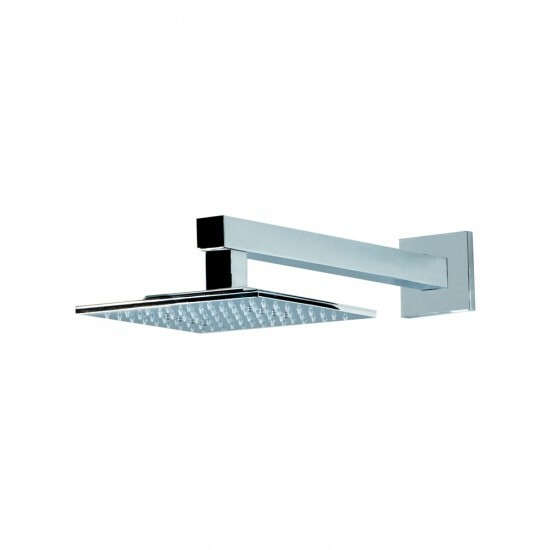 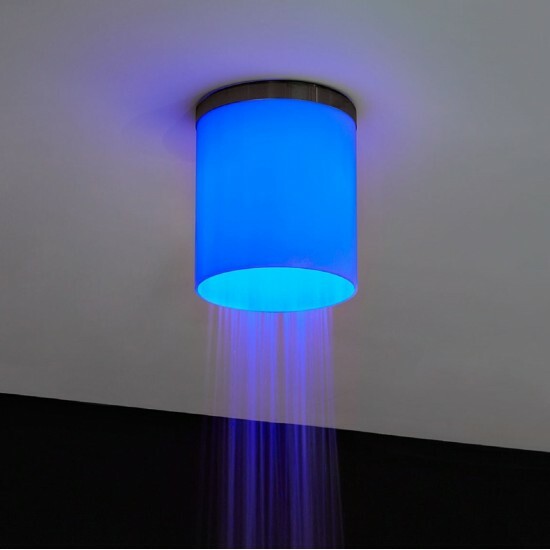 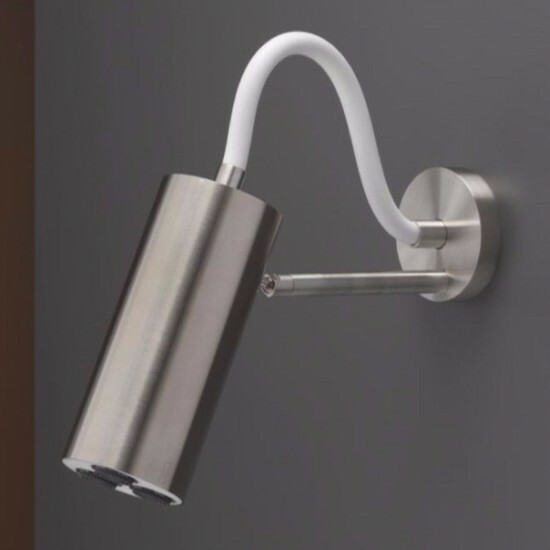 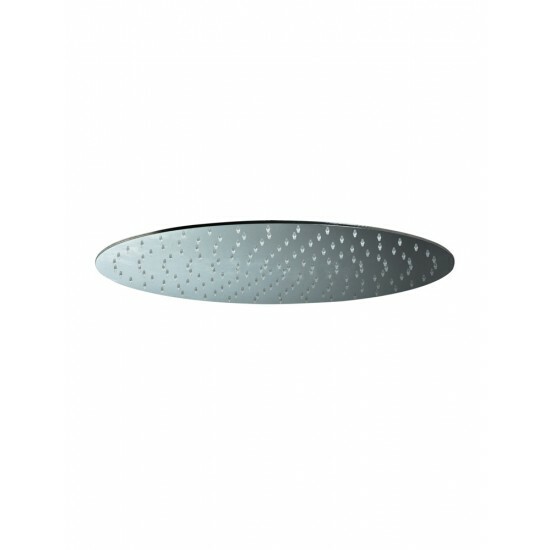 RELAX DESIGN BONZO CUP SHOWER HEAD Rounded ceiling mounted shower head, the water flow is designed to create an impressive stream. 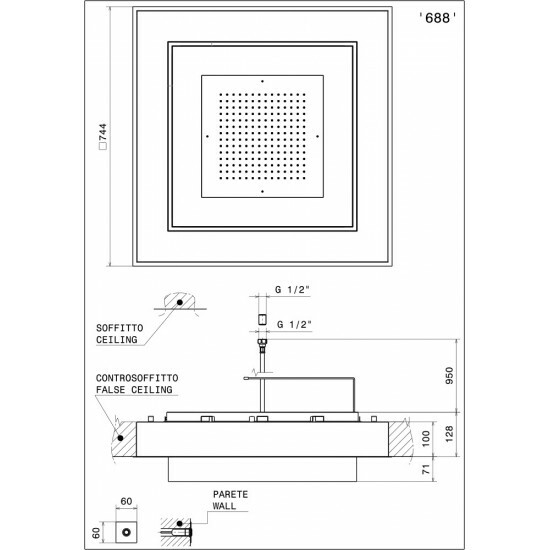 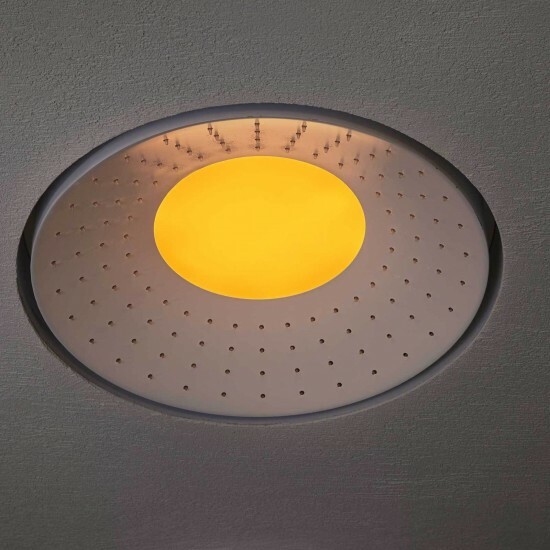 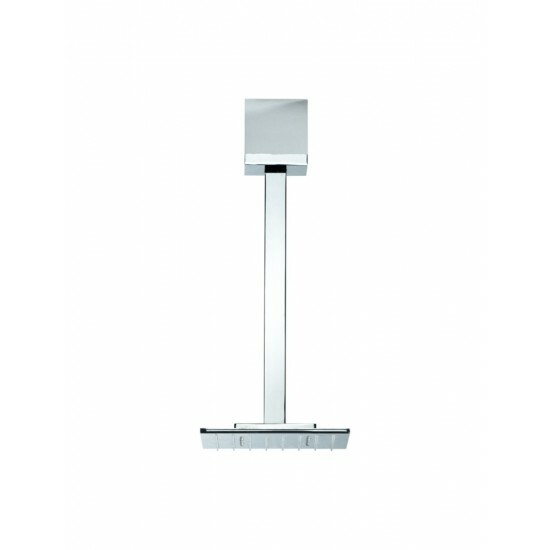 Ideal for modern environments, where elegance and ergonomic design intrinsic details. 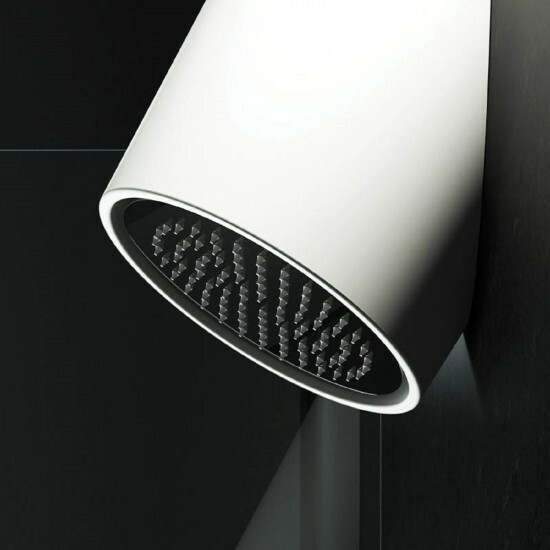 Made in Luxolid® and available in 16 colours. 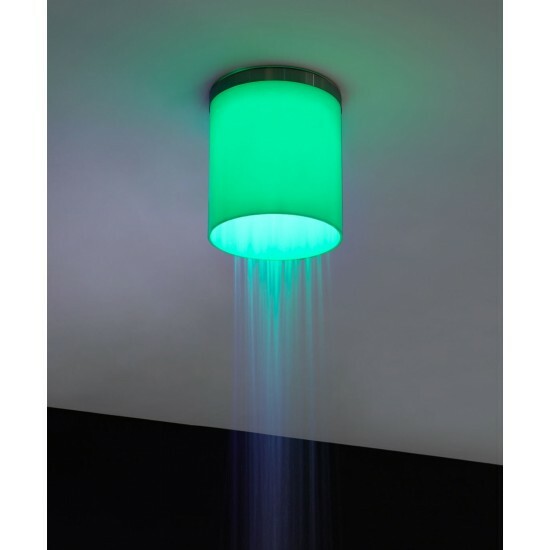 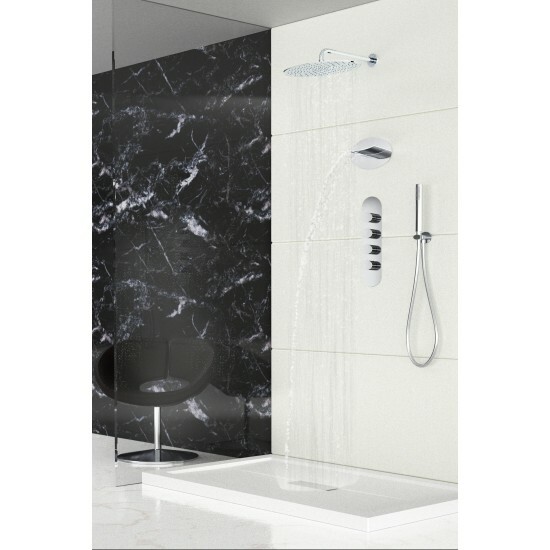 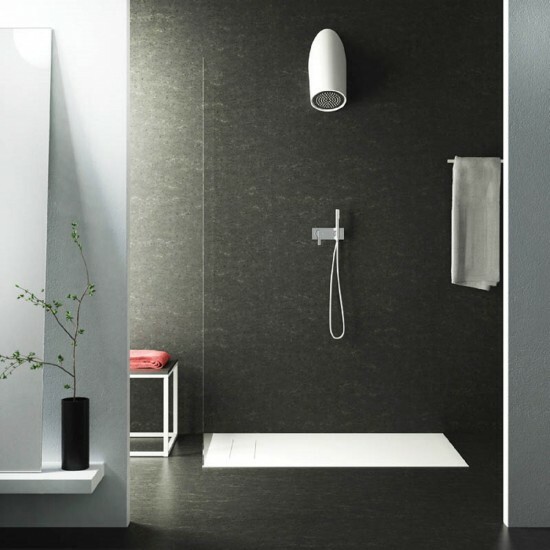 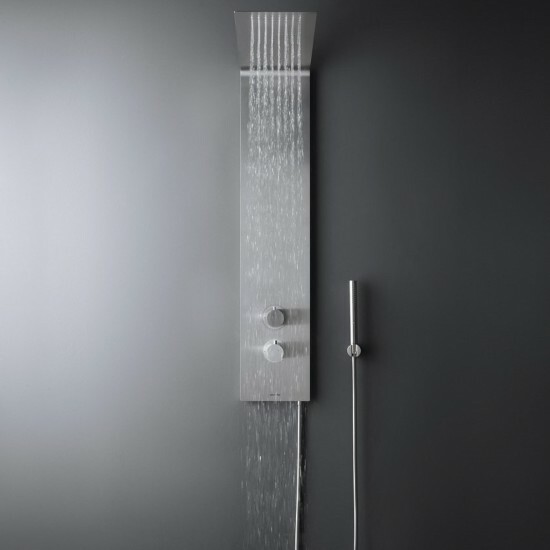 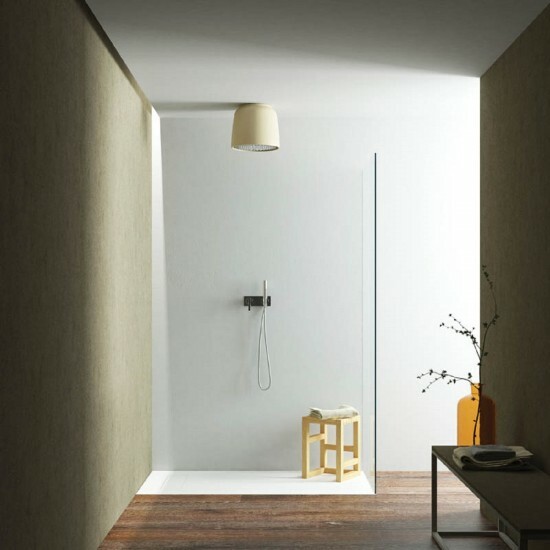 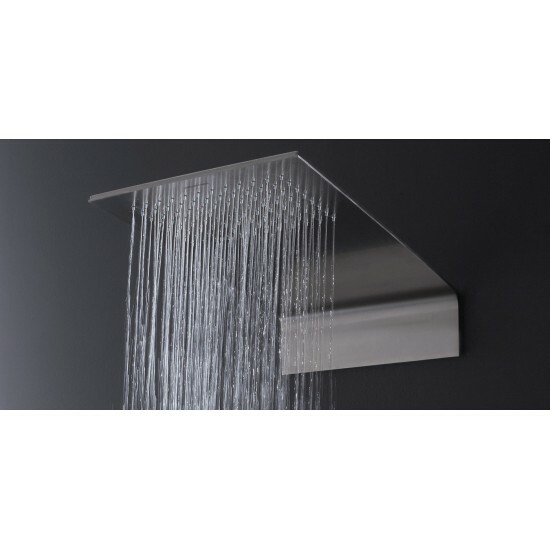 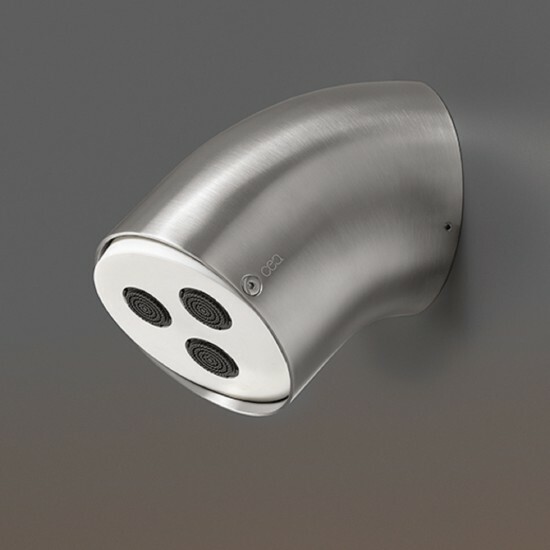 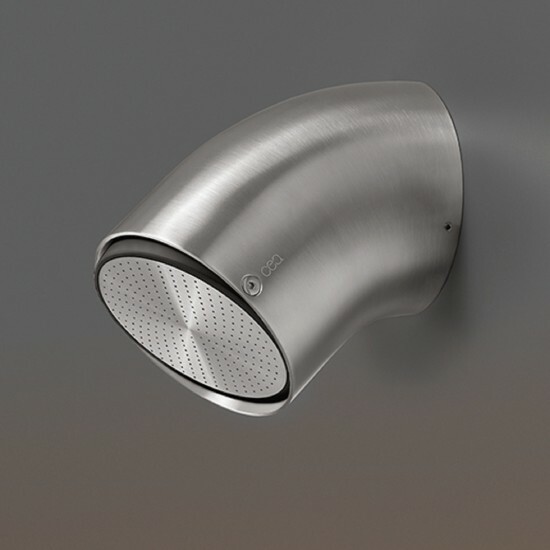 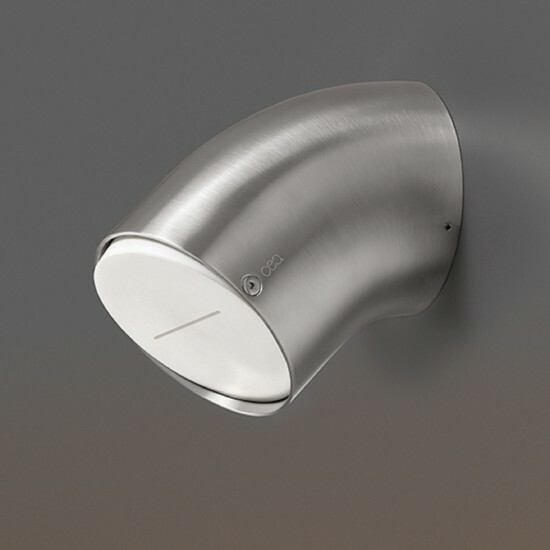 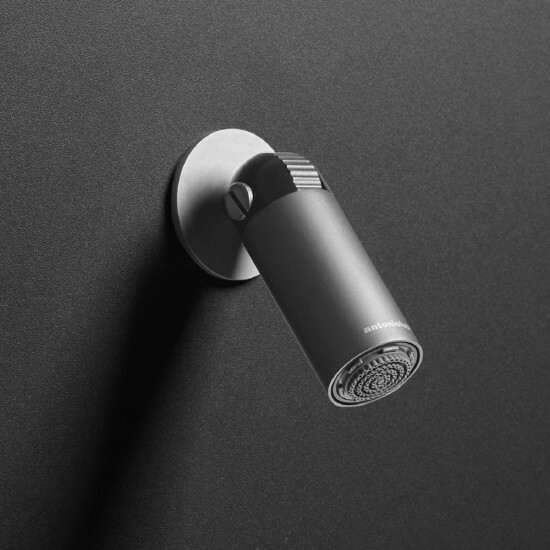 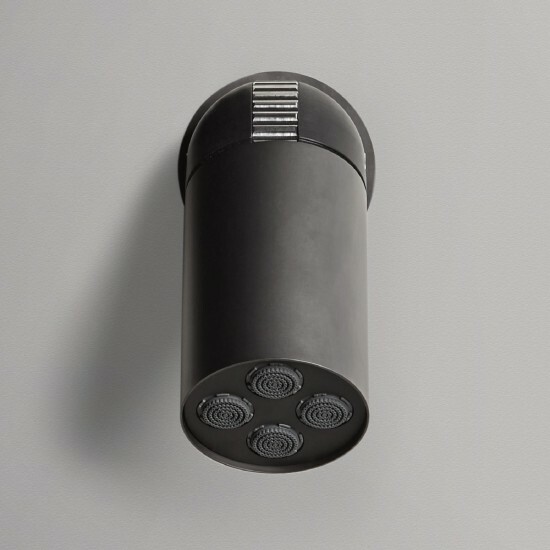 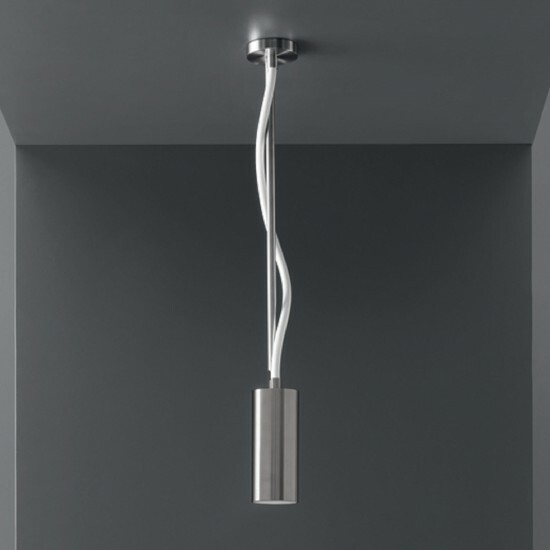 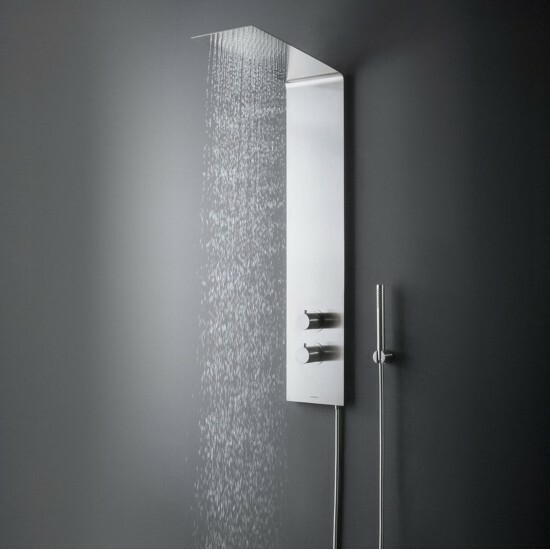 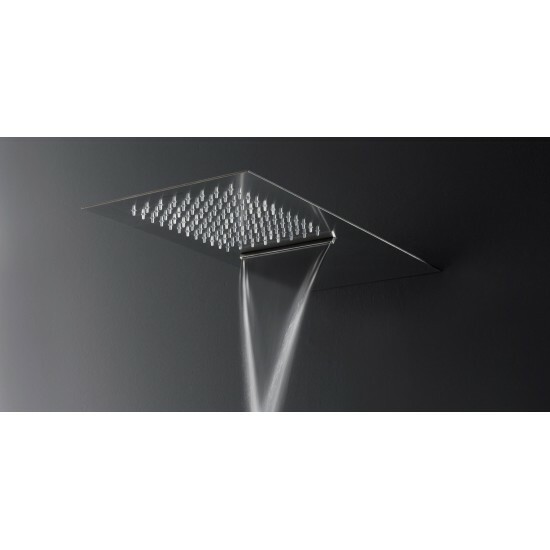 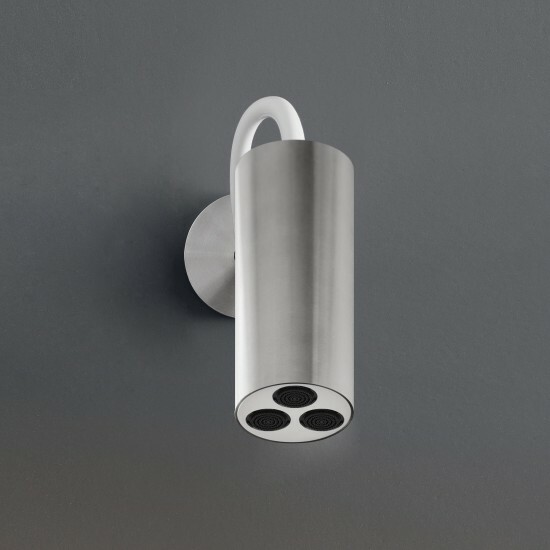 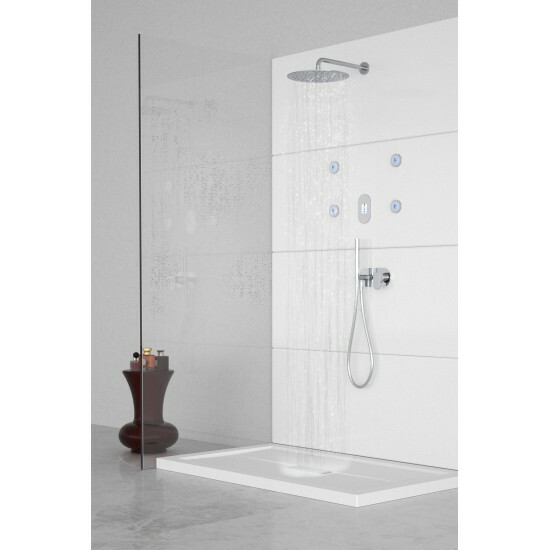 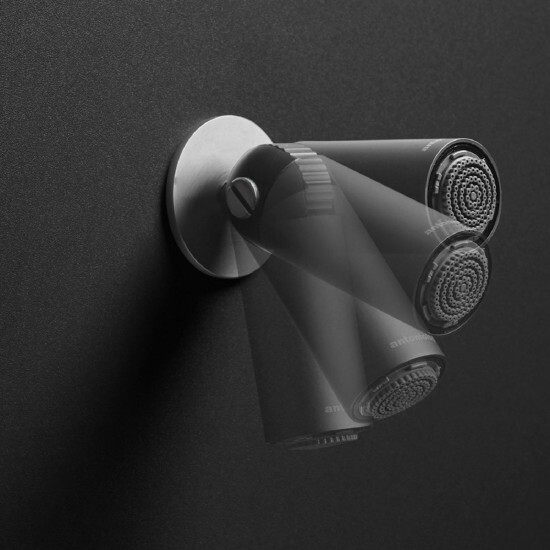 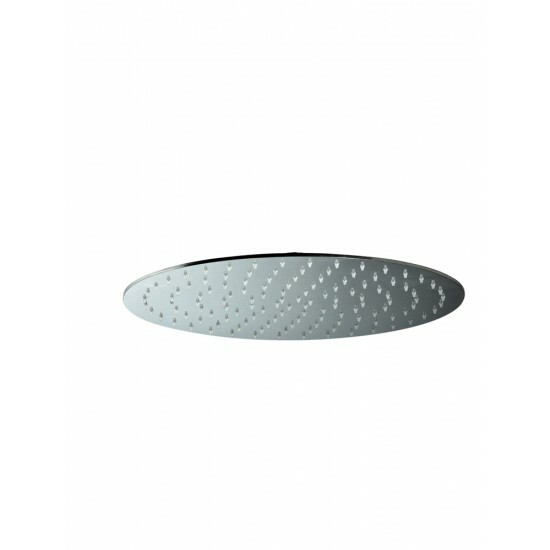 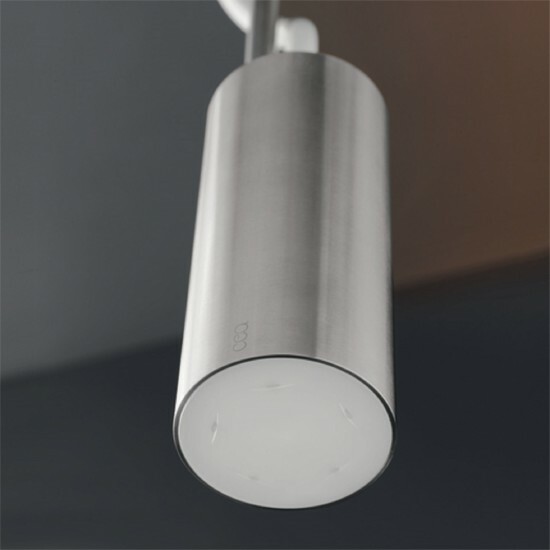 RELAX DESIGN ESTRO SOFT SHOWER HEAD Wall mounted shower head, characterized by a minimalist design. 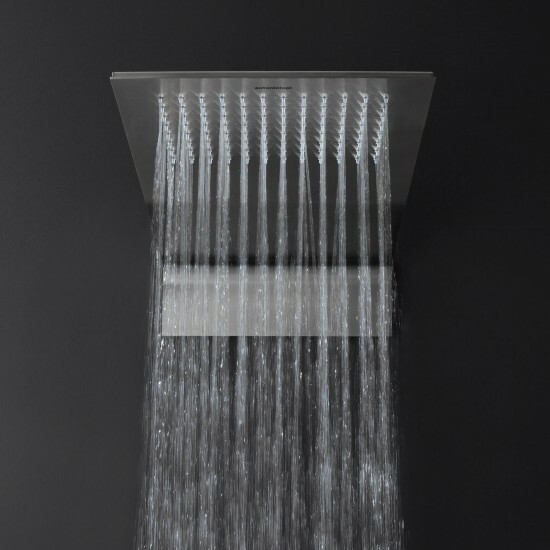 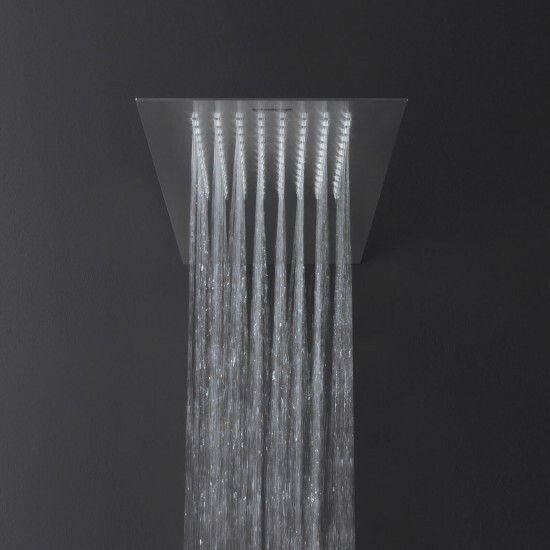 The diagonal water flow is designed to optimize the stream, giving the sense and feeling of a wall waterfall cascade. 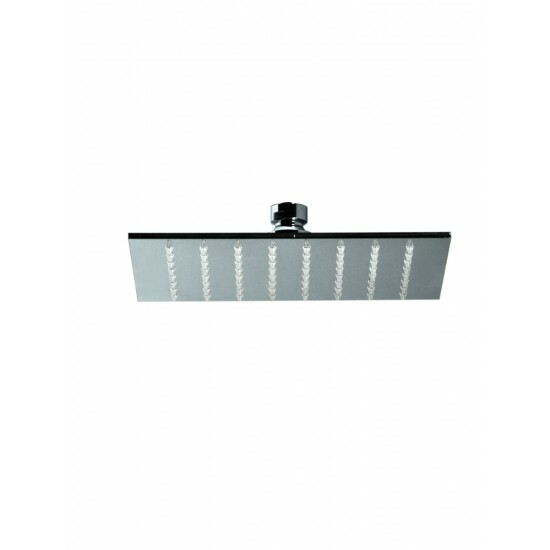 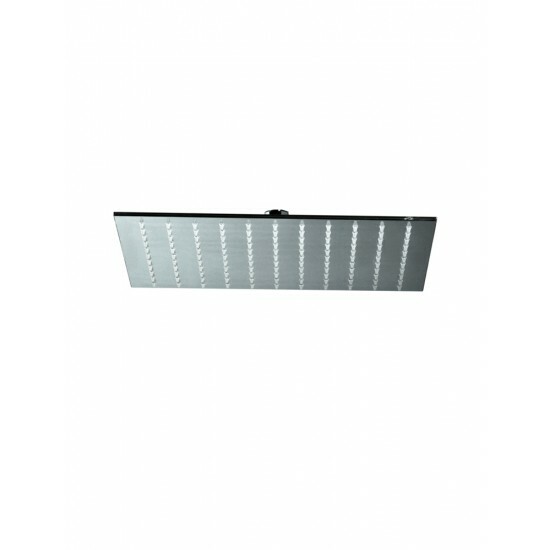 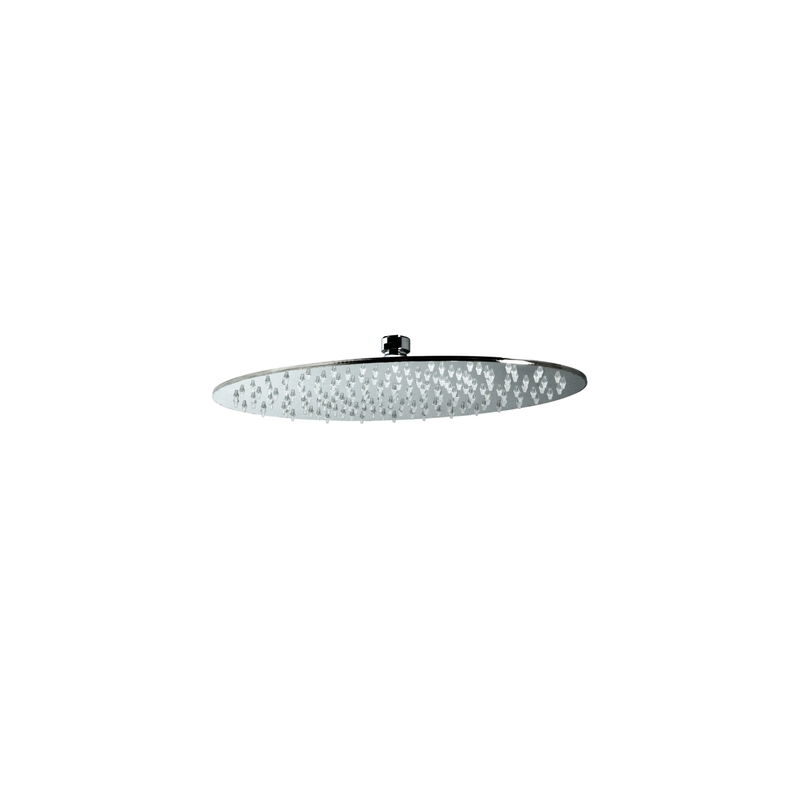 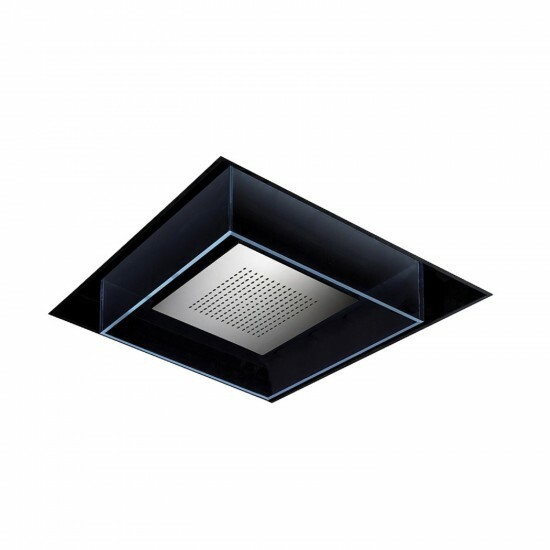 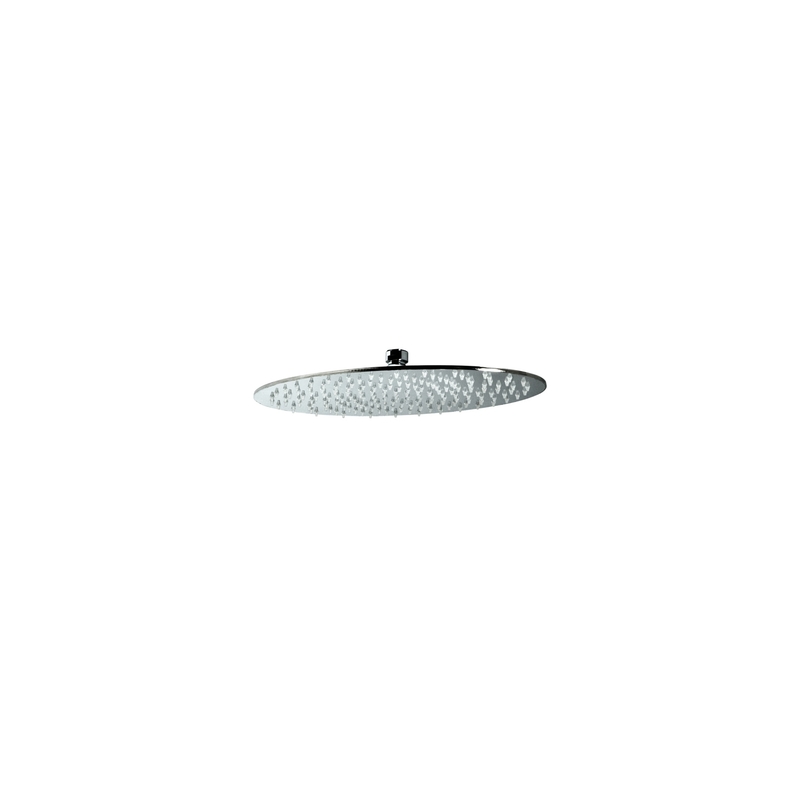 Ideal for environments with an industrial or contemporary design feel. 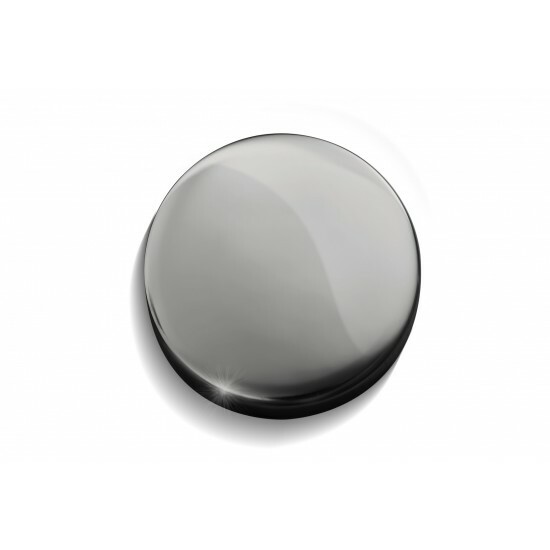 Made in Luxolid® and available in 16 colours.